How well do you really know each other? Find out in this fun NSFW party game. A special XL version of this classic SFC title with twice the content and many other new features. The biggest quiz game ever, hosted by a sassy AI lady, and you can use your smartphone as a controller. Based on charades and Pictionary, this game will guarantee many laughs in the living room. Founded by Martijn van der Meulen and Ed Gladwin in November 2015. Ed and Martijn originally met many years ago whilst working together at Sony PlayStation, and they both have long careers in gaming and technology, including stints at Yahoo! and Electronic Arts. The team at Snap Finger Click largely consists of the people behind the BAFTA-winning Buzz! 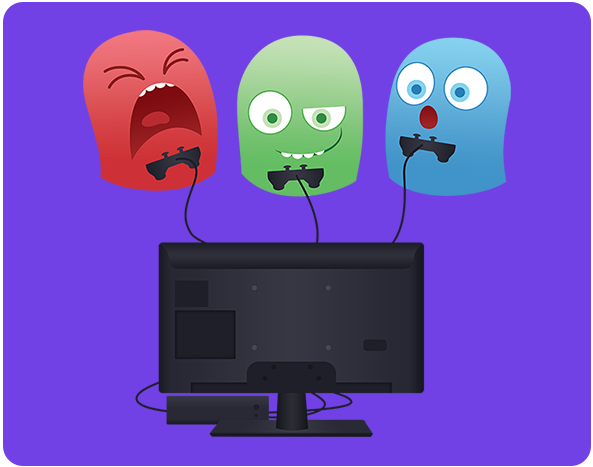 quiz franchise and are experts at creating innovative multiplayer experiences. 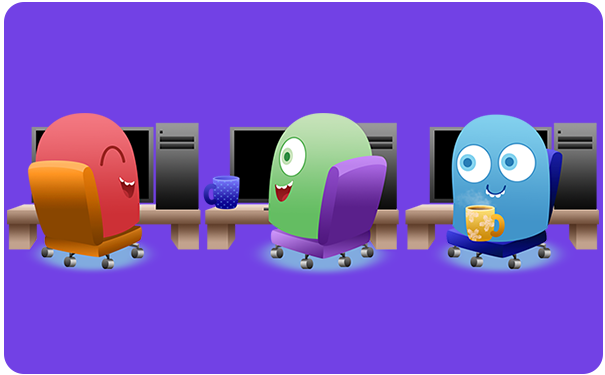 We strongly believe in having a fun and collaborative work environment, where people are listened to, trusted, and where creating a game is more than ticking off tasks from a list. Our games are your games. We move fast, we don't waste time on things that don't immediately contribute to making great games. We want dedication. We want everyone to look after each other. We want people to be a genuine part of the company. Most of all, we want you to help us build great games. Find out what people are saying about us and our games. "Developed by Snap Finger Click, the UK-based dev team who brought us Act It Out! and It’s Quiz Time, Awkward is another well-made and amusing party game." "Act It Out! is a great party game, suitable for large groups of people and almost all situations." "It's Quiz Time fills a gap in the market that's been begging for something to fill it since the Buzz games on PS2." 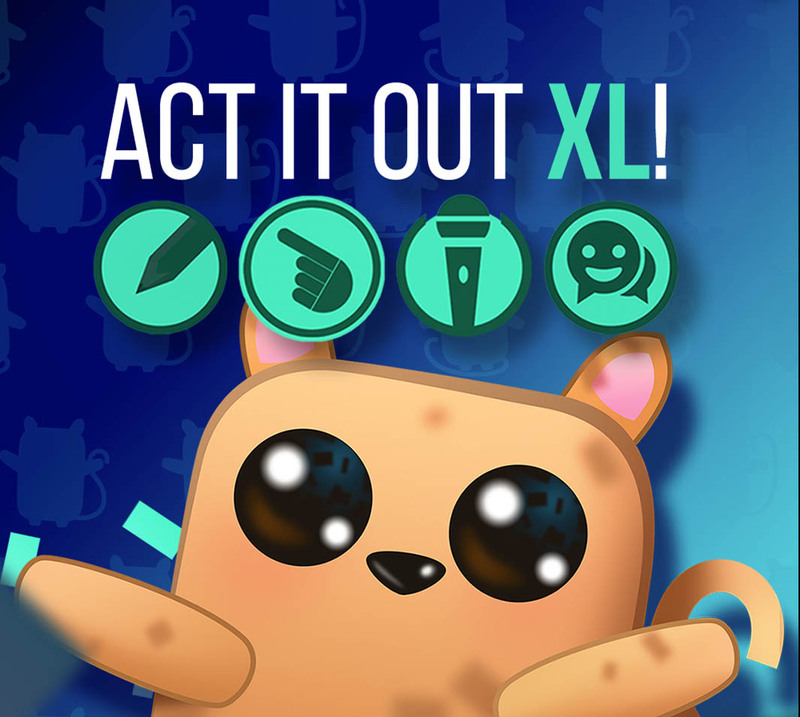 "Great work on ACT IT OUT, it's a delightful multiplayer experience. Thanks for being an awesome Twitch Developer!" "Snap Finger Click exceeded our expectations and hit every milestone on a technically very complex project. They were easy to deal with, always responsive and proactive in problem solving."